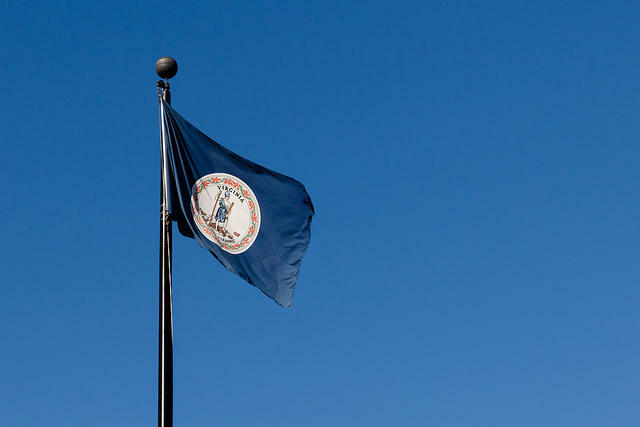 When Should Virginia Hold Primary Elections? Voters are headed to the polls in a few weeks to cast their ballots in the November general election. But lawmakers and elected officials are already thinking ahead to the June primaries. Parents and school board members across Virginia are worried about all those strangers coming in and out of their schools during elections. And Republican Delegate Steve Landes from the Shenandoah Valley has one potential solution — move the June primary to later in the month. But what about voter participation? Democratic Senator Scott Surovell of Northern Virginia says moving the primary to later in June would be a terrible idea. Surovell says the best way to address school security is implementing gun control. He says moving election dates is a bunch of window dressing that would only be counterproductive. 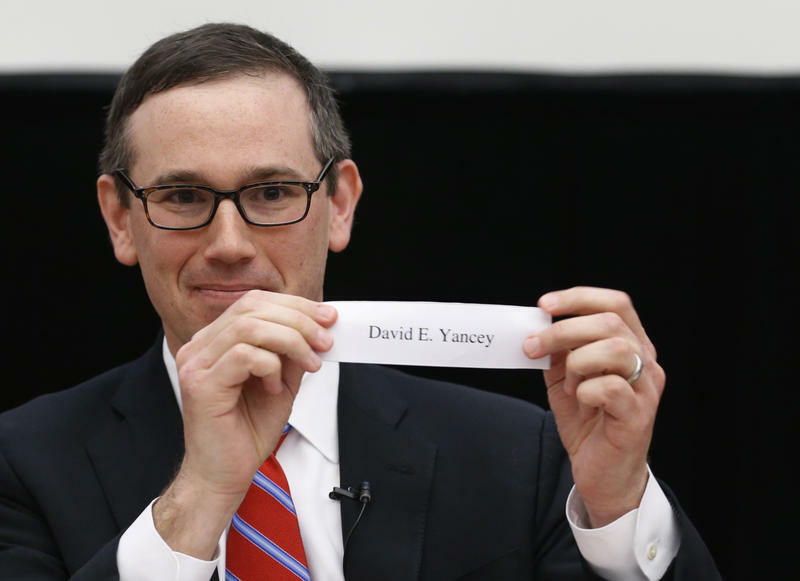 Tuesday is Election Day in Virginia. 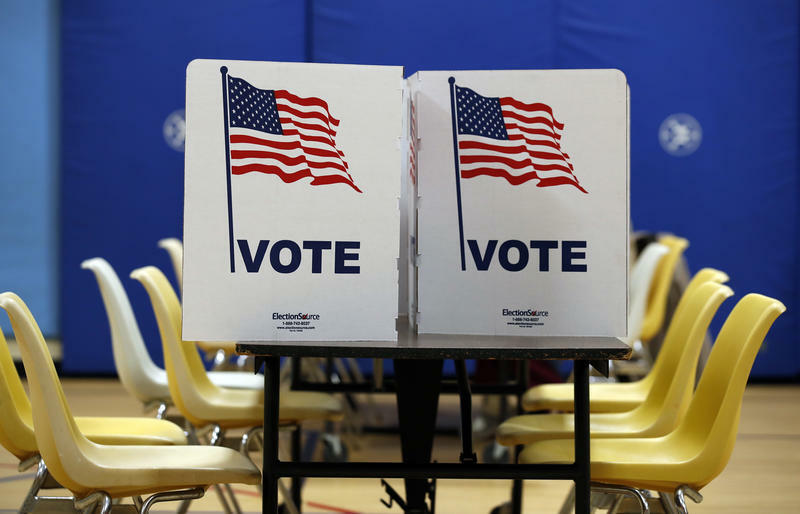 Voters will be selecting candidates for November’s Congressional midterms. Officials have been prepping to make sure voting systems are secured against cyber attacks. Should elections be determined but the luck of the draw? That’s what happened last year, and one lawmaker wants to make sure it never happens again. Now that the deadline for registering new voters has come and gone, election officials across Virginia are entering the final stretch toward Election Day.